The Le Chameau Basic Gaiters offer you a resilient, waterproof and breathable wear for added protection on your next outdoors adventure. 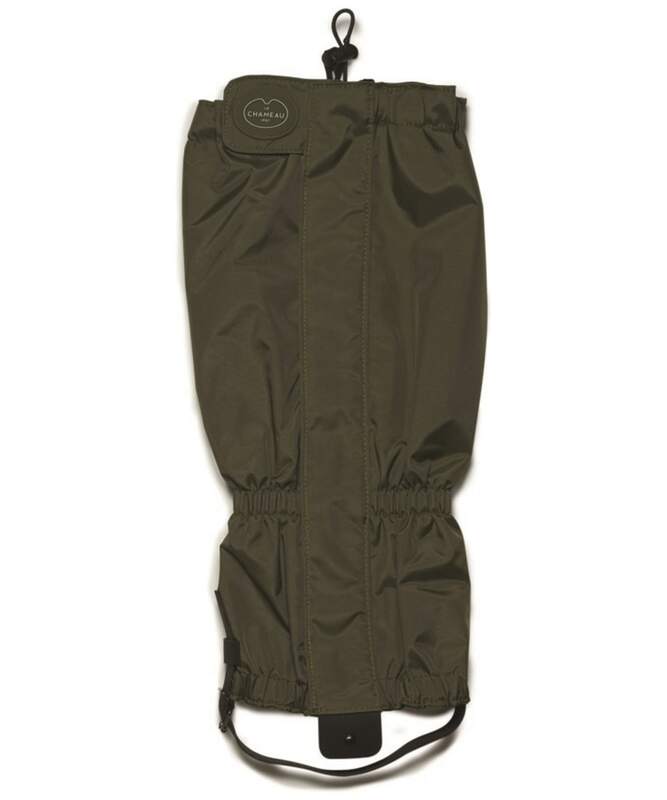 Offering you added waterproofing protection wherever the day maybe taking you, these ease wear gaiters offer you zip and Velcro fastening for your convenience. 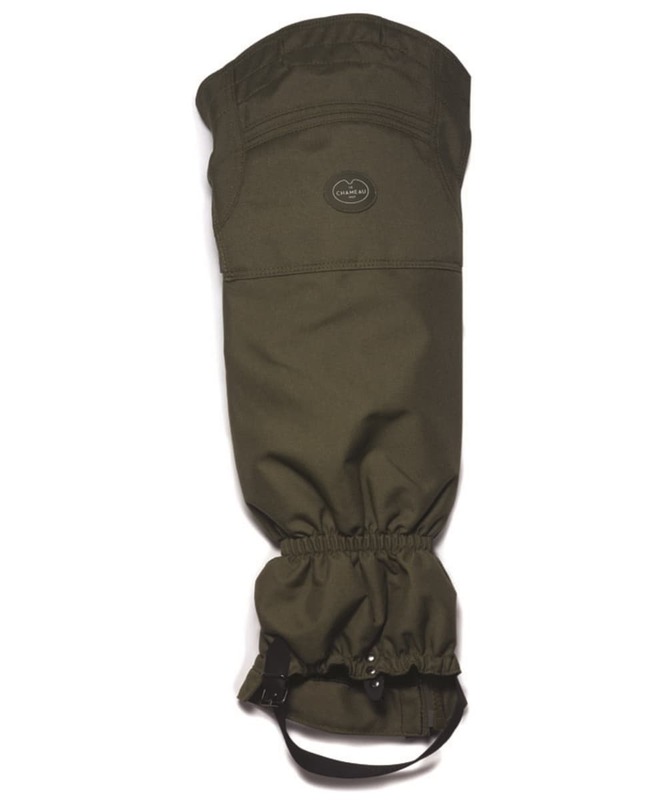 Always putting your best foot forward in these Le Chameau branded gaiters.